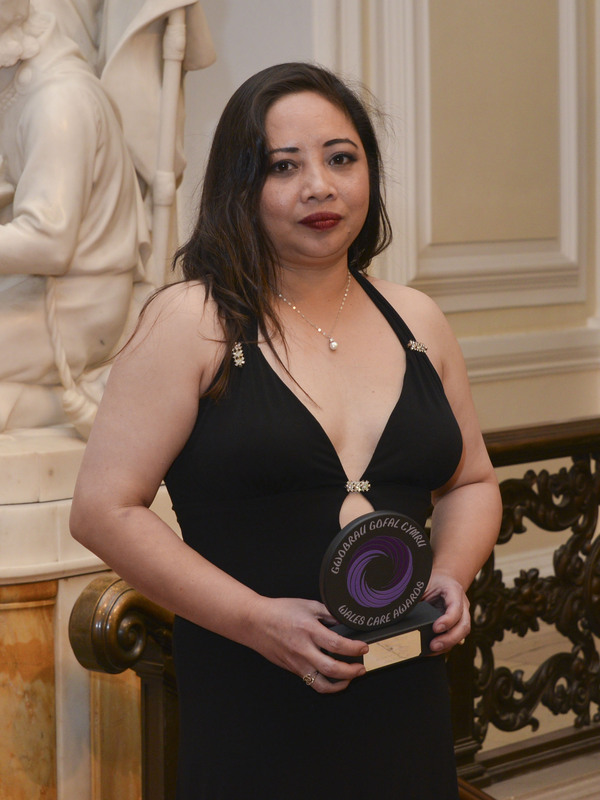 The awards are organised by Care Forum Wales to recognise exceptional practice in the sector, and Ruthmar, a senior care practitioner at Highfield care home, was shortlisted in the category for Residential Care Practitioner, sponsored by the Older People’s Commissioner. Ruthmar, 41, trained as a nurse in her native Philippines before going to work in a hospital in Saudi Arabia. It was while she was there that she read that Pendine were seeking to recruit staff and took the big decision to move to North Wales. A mother of four – her children remain in the Philippines – she started work as a senior care practitioner on the Bryn Bella unit which largely accommodates younger people with physical disabilities. For the past three years she has been at Highfield, part of the Pendine Park care organisation, which caters for both young and old. In 2012 she was promoted to a Care Practice Partner which involves auditing and improving care practice within the home and in February this year became a Clinical Care Practitioner. As a Care Practice Partner Ruthmar has mentored over 100 staff including carers, kitchen and domestic staff on issues such as infection control, basic first-aid and food hygiene. “Her new role as Clinical Care Practitioner involves supporting the nurses with clinical duties and she has once again shown herself to be supportive and professional,” said Tracey. Ruthmar is also a member of a small team providing very complex care to a resident who has a tracheostomy and is attached to a ventilator. “Because of her nursing background she is always professional but is just as keen to promote quality of life for the gentleman, ensuring a person-centred approach is maintained,” said Tracey. 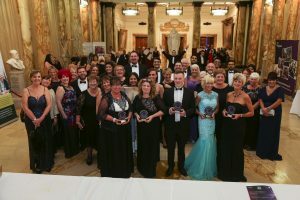 Ruthmar, who lives in Vernon Street, Wrexham, said she thoroughly enjoyed her work and was thrilled to have even been shortlisted for the award. Outside of work, one of her interests is volleyball, a sport she enjoyed while in Saudi Arabia, though there is very little opportunity to play in the Wrexham area.